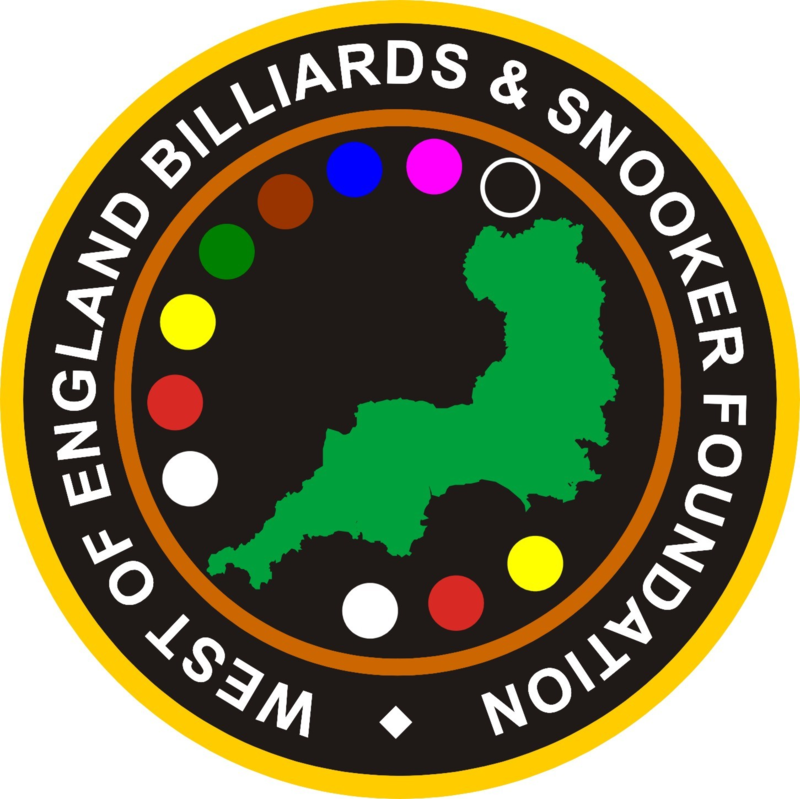 Saturday 16th May at the Belgrave, Plymouth 09:30am there is an Open OneFourSeven snooker tournament. ‘Fast and Furious’ potting with every point scored being crucial, 15 minute timed frames. Tournament is played on a round Robin basis to determine a reduced field of qualifiers to battle it out in a run in to the finishing line. Entry fee £10, all players welcome. Sunday 17th May, the annual Andy Hicks handicap competition, also at the Belgrave, starting at 10am. £10 entry upfront or £15 on the day. Straight knockout best of 5 matches. Plate first round losers.